They're close to a total revolt down there. Prayer is in order for the people of Venezuela. Yet one more sign that we are approaching the end of things. 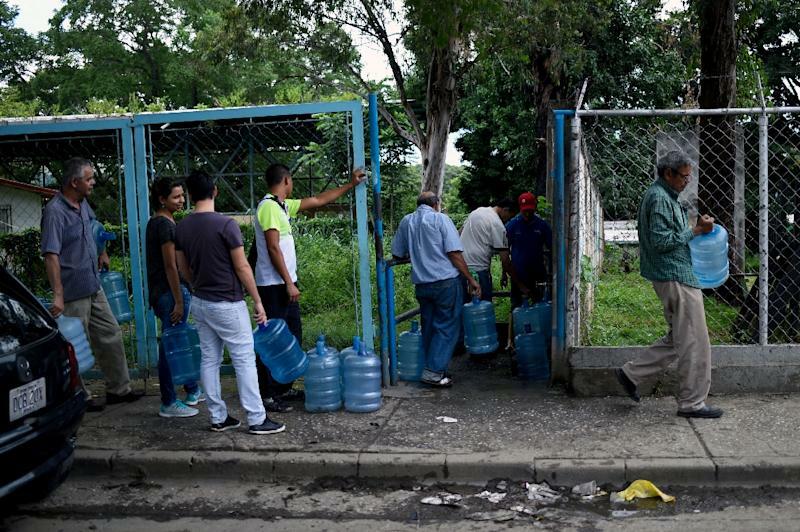 Quote: Most guardsmen in Caracas have been confined to barracks since the protests erupted in late March, without seeing their families, according to several guardsmen interviewed. Officers stopped giving time off in Gustavo’s barracks after 18 guardsmen deserted during the last break last month, he said. Police officer Ana says she no longer wears her uniform on the way to or from work to avoid being spit on or insulted by passersby. It looks like there's going to be a "French revolution" end to that regime if this is indicative of the view of most security types down there. I've seen all this reported before, but it is still depressing to read about these things again. 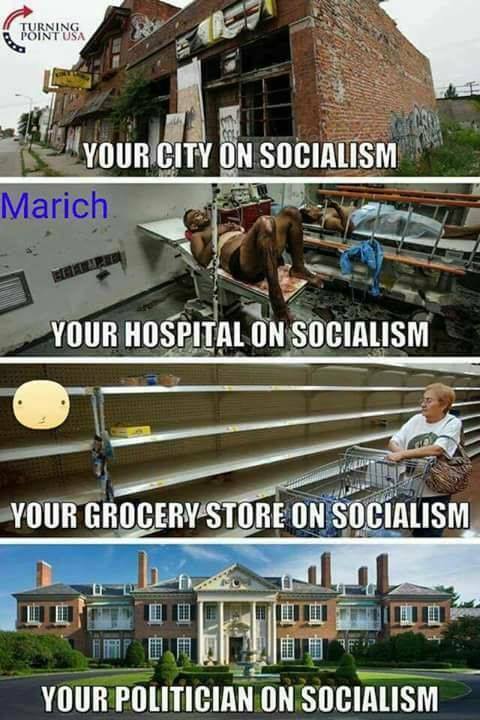 Poor Venezuela, when this is all over I sincerely hope they can pass along the lessons learned by having to live under the evil of Socialism. Let's hope enough have learned their lessons here. And here's the reason why there is no revolution in Venezuela: Fleeing is encouraged. This leaves only the military to take action if anything is going to be done before the total "Economic Destruction Via Socialism. It works Every Time it is tried. You'd think everyone would know this by now, wouldn't you?! The big mistake of the opposition is to boycott votes every time. 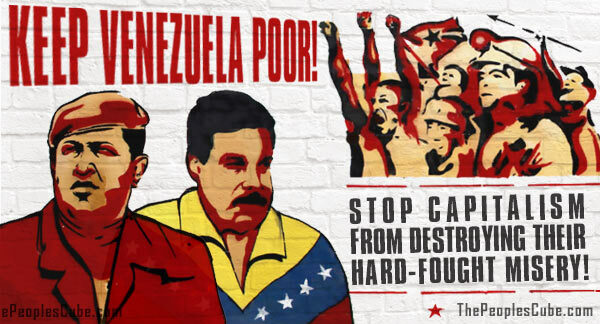 In Venezuela, poeple still have the right to vote. Even if you assume it will be unfair and it won't change anything, you can't claim it's unfair if yourself didn't go to cast a ballot. And for an update from the People's Socialist heaven known as the "Paradise that Hugo Chávez created". I wonder how many citizens of Venezuela haven't gotten these facts yet? I just had to put it here. Too bad she isn't moving down there so she can enjoy her religion. On top of 23 tons last year. Remains 132 tons. It looks like the Socialist Paradise is entering a new phase, in its spiral downward. Looks to me like there is really no need to interfere with the Socialist leadership, because the kooks are doing such a good job destroying themselves. 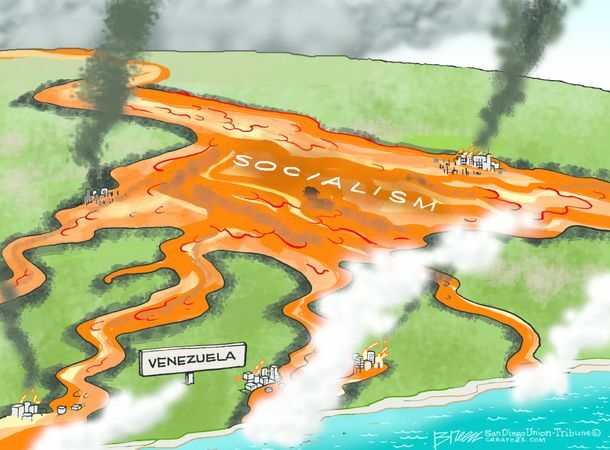 (03-09-2019, 08:06 PM)John L Wrote: It looks like the Socialist Paradise is entering a new phase, in its spiral downward. Looks to me like there is really no need to interfere with the Socialist leadership, because the kooks are doing such a good job destroying themselves. LOL. Do you really believe this ? How convenient for blackouts to occur just now? No, it is Dong Kong playing with NSA hacking toys, likely the technology originally developed by the Israelis to sabotage Iranian nuclear installations. Dong Kong may or may not win this round (== destroy Venezuela) but he is opening gates to hell -- as the technological slip irreversibly slips from the US, others will do the same. What goes around comes around. After all these years, away from home, you're still paranoid, eh. Who's 'Dong Kong'? Is that a movie actor, or a fight promoter? I'm sure you can guess who Dong Kong is... And yes, it is an orang who has some wrestling experience, not much else. No need to be paranoid here, we have data. Research. For instance, Rubio -- who is clearly one of this war planners -- effectively announced this attack on Thursday, before it began. Main conceptual problem you have (sorry!) 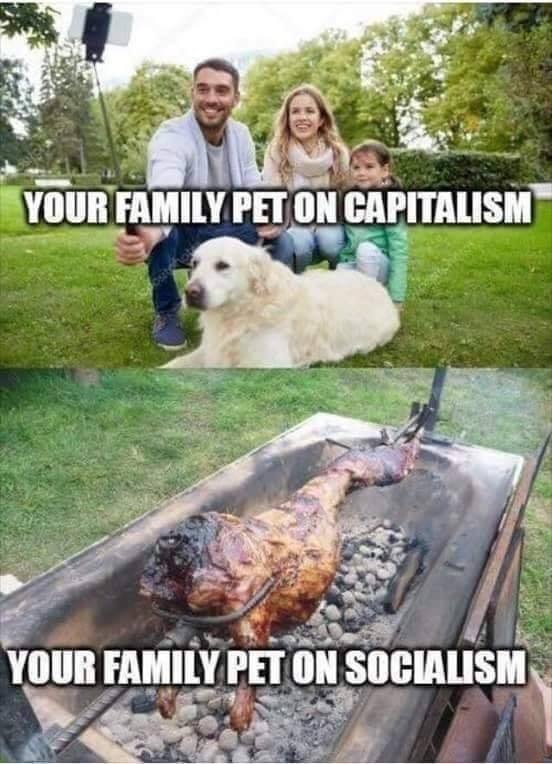 is total misunderstanding of the term socialism. In fairness, nobody knows what the word is anymore -- but if we use simple "income redistribution" -- then nearly every state in existence today is socialist. Including the US and including Venezuela.